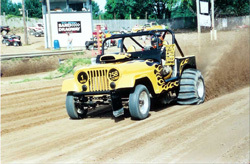 Big River Sand Drags in Bonne Terre, MO held their season opener April 26. They had a total of 74 entries for the first race under the new ownership of James and Mel Merseal. We’re looking forward to hearing more from BRSD in 2008, and possibly presenting NSDN Daily Coverage from their Open 4X4 Nationals in June. Read on for the results from their season opener. 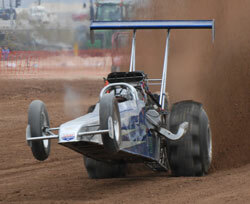 The weekend of May 2nd El Paso will come alive with the sounds of thunder and the slinging of sand as the El Paso Sand Drags & Speedway will host the Inaugural American Sand Drag Association’s Southwest Nationals. The three day event will feature the Nations best sand drag racers from California, Arizona, Nevada, Colorado, New Mexico, Oklahoma, Missouri and Texas. As many as 300+ racers usually attend these ASDA national events. The 2008 NSDA Terrible's Primm Valley Resorts Spring Nationals once again turned out to be one of the largest sand drag races of any given race season. An entry count exceeding 450 took part in this huge event. As always, NSDN likes to look back at the top stories from each event through photos from our friends at C3 Productions. They can be contacted through their web site, http://www.c3productions.net to purchase race photos. Take a look and enjoy. April is a big month for sand drag racing with typically the second biggest west coast sand drag race of the year in the NSDA Terrible’s Primm Valley Resorts Spring Nationals in Primm, NV. This race normally brings in racers from across the country to battle it out for the race wins. Also at stake are the current Top Fuel and Top Alcohol records held by Dennis Rieck and Dan Allen respectively. 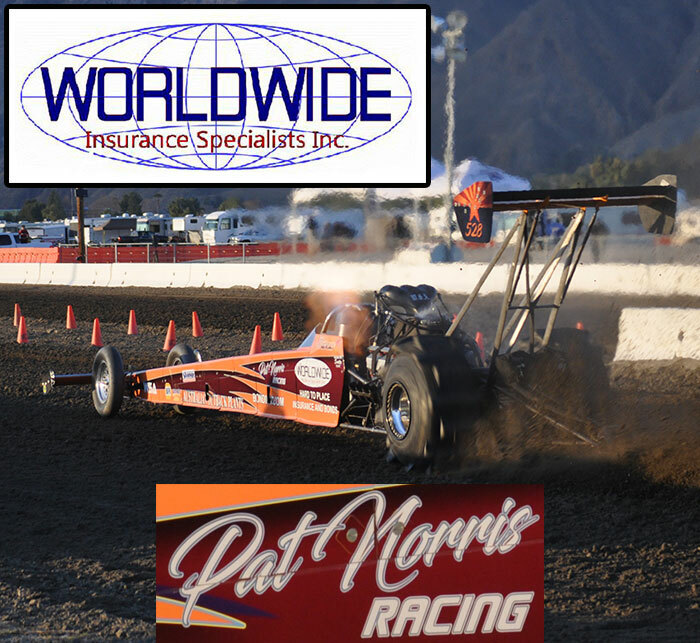 The surface in Primm has been known to see record setting E.T.’s, in particularly the fall of 2007 when Dennis Rieck lowered the current Top Fuel World Record to 2.327. At the last NSDA event in Yuma, both Rieck and Scott Whipple were able to get one leg of the record but were unable to back it up. It should be interesting to see who comes away with the record after Primm. 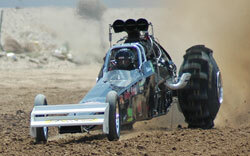 The Cocopah Casino in Yuma, AZ hosted the third event of NSDA’s 2008 Season March 14-16. This event was highly anticipated as records had been eclipsed at the January race, and the question was would March be the same. The forecast was for warm temperatures and sun on Friday with increasing clouds and cooler weather rolling into the Yuma area as the weekend wore on. The meteorologists were actually right for once as the forecast was correct and cooler conditions throughout the weekend brought for some fast elimination action on Sunday. Continue on to see how the race played out class by class.